Announced at E3, we haven’t heard much on the release of Minecraft for XBLA with Kinect support but some new information has been mined out. 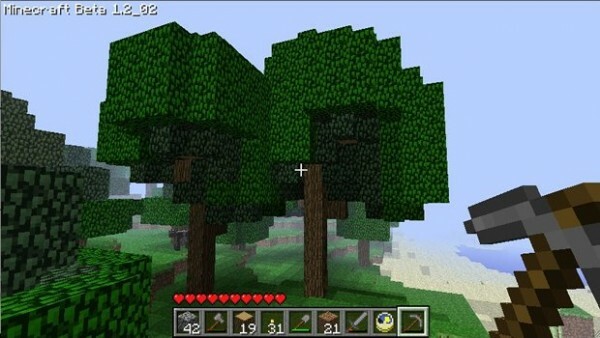 Mojang have revealed that the game will be released Spring 2012 with no price announced. If you want to be one of the first to experience the game in action and build things with your hands, make sure you buy a ticket for MineCon which is being held in Las Vegas from November 18-19. Keep an eye out for this title as you watch for Creepers next year.